Our Ladies' Scratch League A & B Teams got together recently to celebrate winning their respective County Scratch Leagues last season. 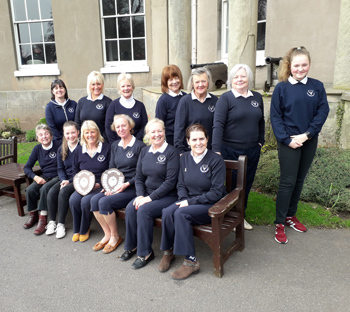 The Ladies' Scratch A team showed great "bouncebackability" as they return to Div 3 in 2019 after only one year back down in Div 4, whilst the Ladies' Scratch B Team won Div 7 and will play this year in Div 6. Well done ladies and good luck for this season!